Time for another cat picture. It’s my daughter’s birthday today. 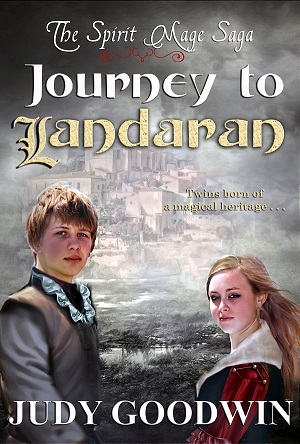 It’s the final day of the blog tour for my YA fantasy novel Journey To Landaran. I haven’t been online in the last day and a half thanks to a cold–boo–but I’ve been very happy with the reviews and interviews and all the help from Reading Addiction Blog Tours. Get over there for a chance to win a $30 Amazon gift card! In celebration of the blog tour, I’ve decided to discount Journey to Landaran for the rest of the week–now only $2.99! And check out this wonderful review on Loving the Language of Literacy here: http://lovingthelanguageofliteracy.blogspot.com/2014/03/blog-tourgiveawayreview-journey-to.html . This review gives you a pretty good recap of what happens in the book. Blog Tour for Journey To Landaran! So it has begun! From March 2 to 14, Reading Addiction is doing a blog tour for the release of my YA fantasy novel, Journey To Landaran. I’ll be posting links here as well as a few snippets and regular posts as well. Journey To Landaran is the first book in what I plan to be a five book series, featuring twins Aidah and Tavish, brother and sister with amazing powers that will catapult them on a path of hope and renewal for their nation . . . or ruin and destruction. In Journey To Landaran, we’re introduced just a small part of this world, including the Doane Republic and its arch-enemy, the Innis Empire. The Emperor of Innis, Rangwar, is a powerful Spirit Mage who has been alive for over three centuries, and will stop at nothing to achieve his ultimate goal, to become a god. He has tried several times to take over the smaller country of the Doane Republic, only to fail, thanks to the Protector, Korva Liam. She just happens to be his daughter. The world of Ernid on its surface seems to be a culture just entering the Renaissance, with remnants of the old feudal system breaking down; towns may have both nobility as well as mayors and city councils. The climate of the Doane is temperate, with a large mountain range to the north known as the Highlands where silver and gold are mined, while in the Lowlands the landscape is somewhat hilly and warmer. To the west stretches an untamed forest where the Wildfolk dwell. To the East is the Krimean Sea, formed by a terrible earthquake a thousand years ago, and beyond that, the Empire of Innis, a vast collection of territories stretching all the way south to the Spice lands. But the surface impression can be misleading. There are legends of technology that was lost. Strange artifacts wash up on the shores of the Krimean Sea, to be puzzled over. The legends say that men caused the earthquakes, that they destroyed the previous civilization where men did become gods and created many of the strange creatures roaming the lands, magical creatures. Among these are wyrrets–ferrets mixed with birds, and the Lupas, an intelligent dog-like species who look like large greyhounds. In the ancient days, three schools of magic arose, including the Storm Mages who could manipulate something called electro-magnetism, Sun Mages who could control light waves, and the most rare of all, the Spirit Mages, who could control mind, body, and spirit. Those magically Talented run in family lines; thus the Mages keep detailed genealogy charts, looking for when the next generation of Talented will emerge. At the time of puberty, Talents make themselves known. And with only one or two Spirit Talented per generation with the potential to live for centuries, those in power are always on the hunt for the next Spirit Mage. Especially in the line of the Emperor. This is one case where the writer has almost made more of a name for himself and his blog than for his actual books. I’ve been reading the musings of J.A. Konrath on indie and self-publishing for a while now. I don’t agree with everything he has to say about the subject, but I find him very entertaining and I think his discussions are both enlightening and informative. 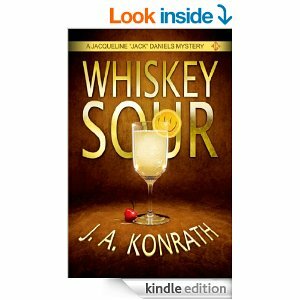 So naturally I had to check out the first book in his very successful, indie published Jack Daniels series. Very cheap, at 99 cents. And I found it, like his musings, very entertaining. Certain writers have big personalities, big styles, big voices. J.A. Konrath is one of them. (Another writer, one of my favorites, has this as well–Stephen King). Don’t look for a lot of deep thought or theme or fancy prose. 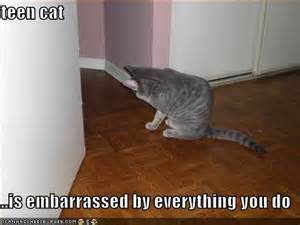 You won’t find it here. This is meant to be a quick read for pure entertainment, nothing flashy or esoteric. It’s actually more of a suspense/thriller than mystery, as you’re introduced to the killer early on (but his real name isn’t discovered until much later). 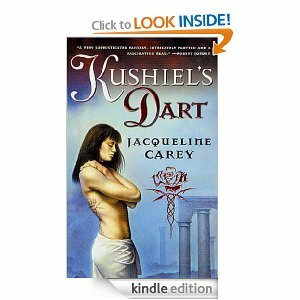 There are high stakes for the heroine not just to stop murders, but her safety and the safety of everyone she cares about as well. So if you like classic thriller syspense with evil serial killers and snarky, funny heroines, I definitely recommend this book. You may not agree with everything Konrath writes on his blog, but he’s got the high thrills writing thing down. Sales, giveaways and updates, oh my! So I have a lot going on this week. First, I’m finishing up some final edits on my book Journey To Landaran, getting it ready not only for publication on March 1st, but also to submit to Amazon’s Breakthrough Novel Contest which opens up entries on February 16th. I figure at the very least having the book in the contest will increase publicity if it makes it through each round. At best, it means a publishing contract with Amazon. I could live with that. Second, the Goodreads giveaway for signed ARCs of the book will be ending on February 14th, this Friday! Over 500 entries so far–head on over and add your name for a free print copy!